It was soft. Feathery. Temporary. The journey began from cloud number nine. Dangling. Floating. Flying. It came down royally. 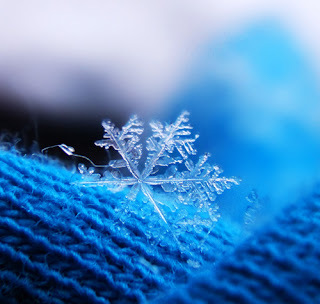 A tiny white snow flake. He was waiting on the ground. Eyes wide open. Arms out stretched. Hugging the eternity. Wrapped up in multi-layered clothes. A child radiant with glowing smile. It landed delicately on the waiting palm. The child looked at it with utmost delight. raised the arms and opened the fist, letting it go. But there was nothing left on the warm palm. The flake had served its purpose. A beautiful memory had been etched. जाने किसके इंतज़ार में थी आँखें? ज़हन की कशमकश से है कौन भागा..